14th April 2014 saw the start of Baishakh 1st, which is New Year’s Day in Nepal. The country celebrated the start of the year 2071 in the Nepali calendar which is approximately 56 years and 8 months ahead of the AD calendar. The New Year is a significant religious holiday for Nepal, during which the nation rejoices in joyful activities, including street dances, parades and reunions. Similar to many other nations, the start of the year is commemorated with a resolution, as well as hopes for lots of blessings and prosperity. 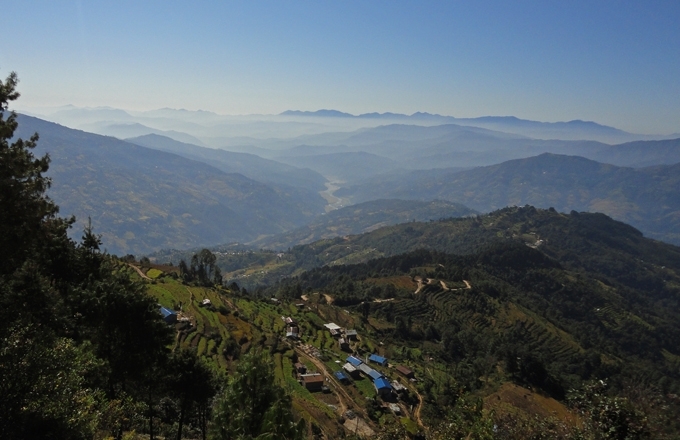 Next year, in 2072, will mark the start of Nepal’s new commitment to the environment. From Baishakh 1st, the Kathmandu valley will be declared a polythene-free zone with the ban of plastic bags. The aim of the new commitment is to reduce the adverse effects plastic bags have had on the environment and public health which has been recognised by the government and local campaigners as a major issue.